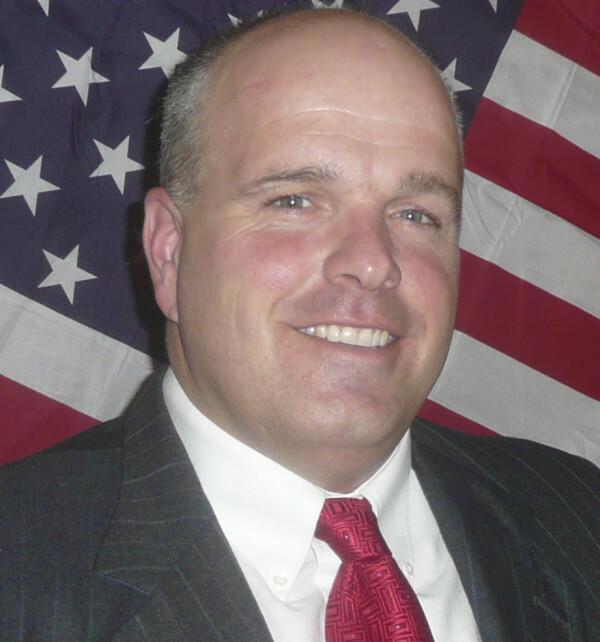 AUGUSTA, Maine — Republican Sen. Mike Willette of Presque Isle, who has been the subject of controversy caused by inflammatory Facebook posts he made about President Barack Obama, resigned Wednesday from his co-chairmanship of the Legislature’s State and Local Government Committee. Rachel Talbot Ross, president of the Portland chapter of the National Association for the Advancement of Colored People, called for Willette to resign or be removed from the State and Local Government Committee during a March 20 news conference at the State House. She and others also called for an ethics probe but stopped short of calling for Willette to give up the Maine Senate seat that he won in November. Willette declined requests for comment from the BDN. Senate President Mike Thibodeau, R-Winterport, said in an interview Wednesday afternoon that Willette first offered to tender his resignation over the weekend. Willette’s history of disturbing Facebook posts — most of which centered on his scathing criticisms of Obama — was revealed earlier this month by BDN blogger and Democratic activist Mike Tipping. On March 9, Willette apologized for his remarks in a speech on the Senate floor, but that did little to calm the uproar. Thibodeau has condemned Willette’s comments multiple times but to date has not taken any action against Willette. Thibodeau declined to participate in a meeting last week with Talbot Ross and Democratic leaders, stating that he would meet with the NAACP — for a second time — but not with Democrats present. “I accept his decision and commend him for putting the interests of the Legislature before his own in order to turn the page on this matter and allow all of us to get back to work on the business of the Maine Senate,” wrote Thibodeau in a statement issued after the Senate president received Willette’s resignation letter on Wednesday morning. Senate Minority Leader Justin Alfond, D-Portland, said Wednesday in an interview that Willette’s resignation as chairman was “the right thing to do.” As for calls from some that Willette should resign from the Senate, Alfond said that it would be up to the voters in Willette’s district to make the decision about his ability to serve. Alfond said the Senate planned some sort of formal action in the near future to repudiate claims that link terrorist acts to specific religions, as was the case with some of the posts on Willette’s Facebook page, and to promote respectful dialogue among senators. A resolution is being prepared for Thursday’s Senate calendar which will call for ethics and sensitivity training for lawmakers. Willette, who was elected to his Senate seat last year after a two-year absence from the Legislature, represents more than 50 towns, plantations and unorganized territories in Aroostook and Penobscot counties.